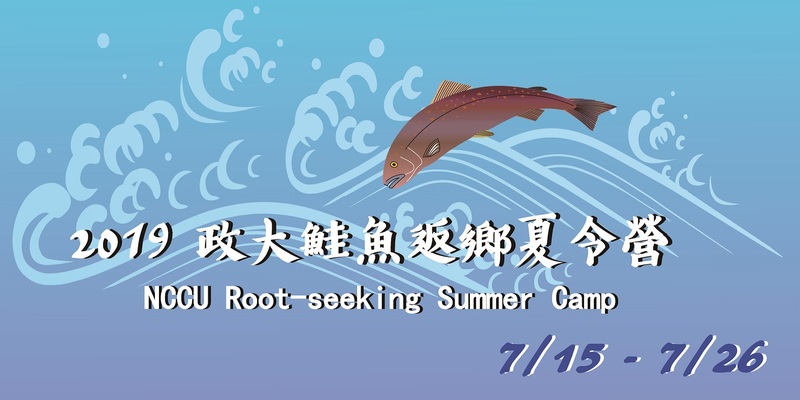 政大鮭魚返鄉夏令營自即日起至5/31截止報名 NCCU Root-seeking Summer Camp's application open until May 31, 2019! 政大紀念品-應援政大雄鷹 (NCCU GRIFFINS) 籃球隊 ! !